Edina, MN, October 29, 2018 - The Builders Association of the Twin Cities (BATC) has awarded two Remodeler of Merit (Roma) Awards to Edina based MA Peterson, the residential resource for design build and custom remodeling in the Twin Cities and surrounding metro area. Categories include Additions over $300,000and Bathroom over $60,000. Since 1982, BATC-Housing First Minnesota has presented the ROMASMAward to remodelers to recognize creativity, design, and the remodeler’s ability to meet the client’s requirements. 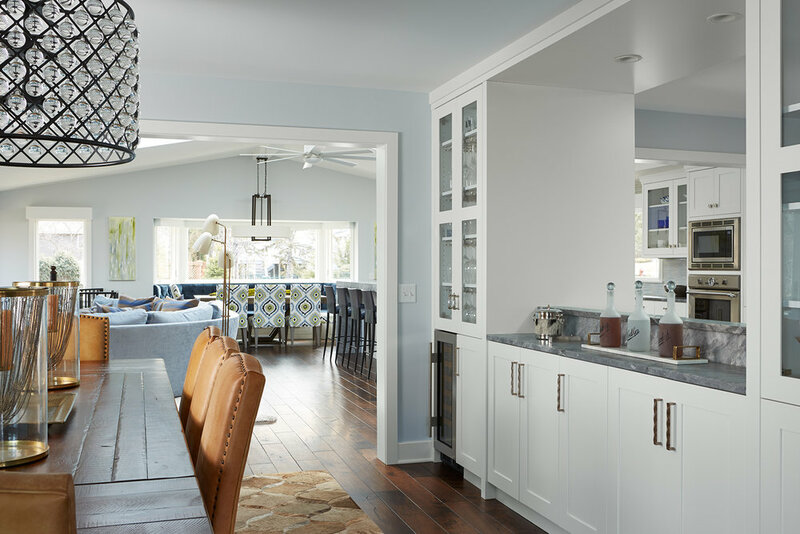 Winners were selected by a team of remodeling professionals from the Builders Association of Sioux Falls, South Dakota after evaluating photographs, floor plans and descriptions of the remodeling project. 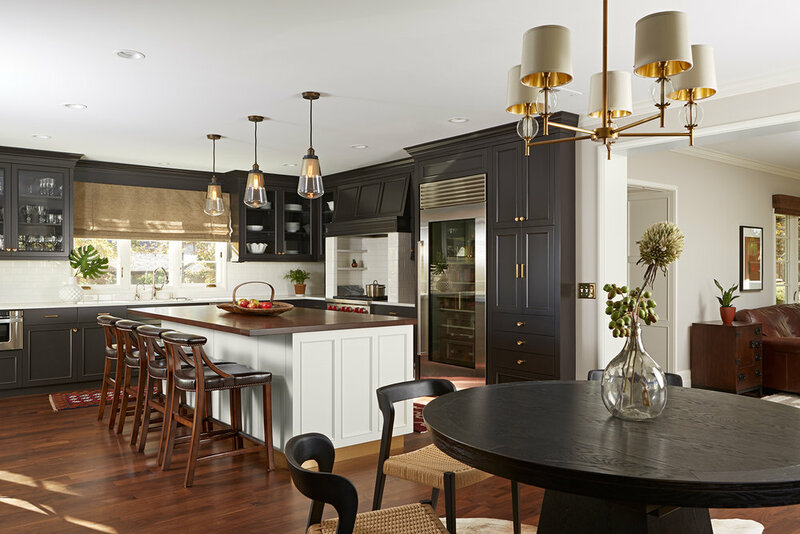 MA Peterson is the residential resource for design build, custom remodeling and home repair projects in Minneapolis, St. Paul and the surrounding metro area. Our team of experts provides superior craftsmanship and a passionate, relentless attention to detail in everything we do. The homeowners wanted to create a unique space that captured the backyard views. We designed and built the circular porch addition with its own personal bar to meet all the homeowners’ needs as well as offering breath-taking views overlooking the lovely neighborhood creek. The airy four-season porch was designed as a place to entertain in a casual and relaxed setting. Access to the outdoors from the either side of the curved, spacious room makes enjoying all the sights and sounds of great backyard living an escape of its own. Previously, the space was dark and congested and shared its walls with two walk-in closets that created the entry into the space. Now, the owner’s closet has its own designated area and allows for the bathroom to have more symmetry, a larger shower and toilet area, and brings in natural light above the vanity. Beautiful finishes throughout give the new bathroom space a luxurious feel and put the final touches on a completely transformed space. Challenges and Creative Solutions: Keeping the entrance into the bathroom where it was provided a challenge during the design process. It was overcome by creating a more unique entrance into the room with two arched alcoves and cabinetry that provide symmetry and simple beauty. A new pocket door at the entrance also gives the bathroom more privacy. Another challenge was finding a way to bring in natural light without disrupting the spaces. A small window centered between the mirrors above the vanity allows for natural light to tastefully enter the space. The Results: A more prominent entrance into the bathroom featuring two arched alcoves provides unique design elements and better privacy. 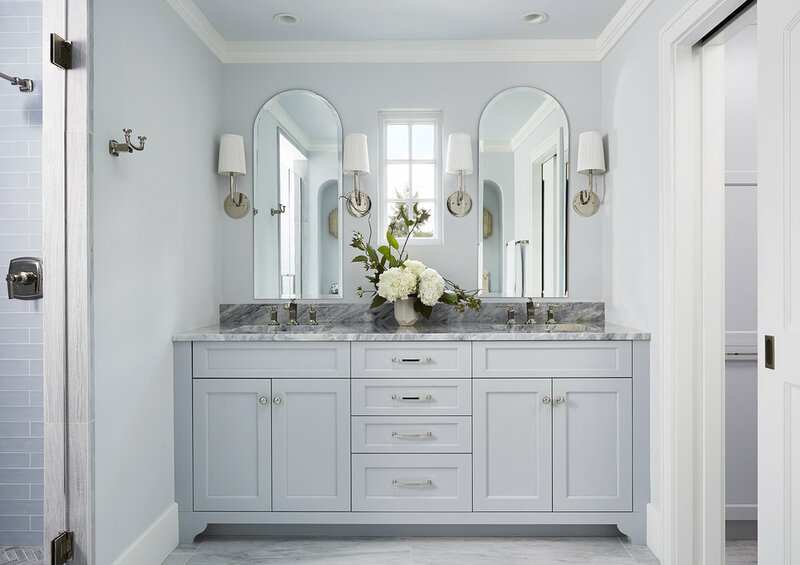 A custom-built vanity and smaller cabinets at each alcove complete with blue-tone marble tops, as well as a laundry cabinet in the toilet room, create more functional storage areas. Arched mirrors at the vanity provide consistency with the alcoves at the entrance, and a smaller window between the mirrors brings natural light into the room. An expansive blue-tiled rain shower is complete with an arched niche that matches the other arched elements in the space. Opposite the shower, a new pocket door allows access to the toilet room equipped with the hidden laundry closet.